At CERATIZIT Sacramento, we know that like us, our customers are committed to excellence in all that they do, but they are cost conscious as well. That is why, in 1999, we developed the DESIGN-RITE XL line of Solid Carbide Cutting Tools with High Quality, Commodity Pricing, and Outstanding Quality Control. It's these qualities that make the DESIGN-RITE brand of end mills stand out from all other general carbide cutting tool lines. All DESIGN-RITE brand tools come uncoated and are stocked in a variety of coatings that include TiCN, AlTiN, ZrN and nACRo®. We also stock many different styles of solid carbide end mills with specific geometries that will handle the majority of the applications in the industrial manufacturing industry. 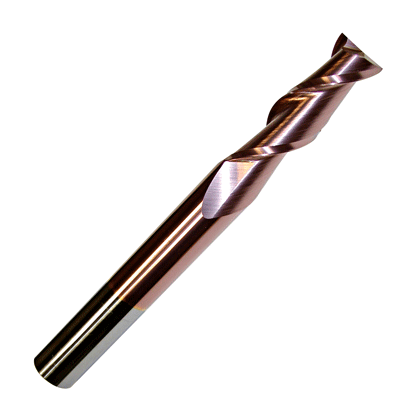 From Square End and Ball End to a huge variety of stocked Corner Radius tools we have what you need. 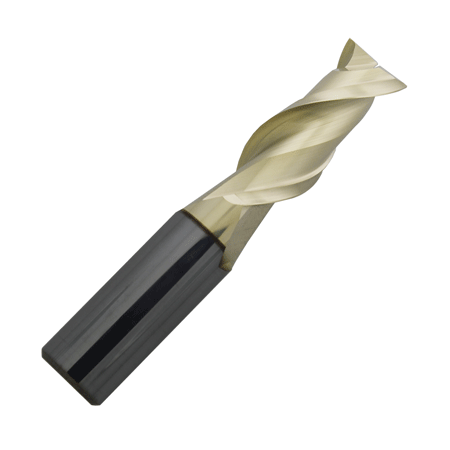 We also offer a selection of end mills with Chip Breakers and variable helix. With DESIGN-RITE XL's large selection, you can find the tool you need at the "Rite" price. The RITE Choice For Today's Applications On Tomorrow's Materials.